This is not an easy conundrum. 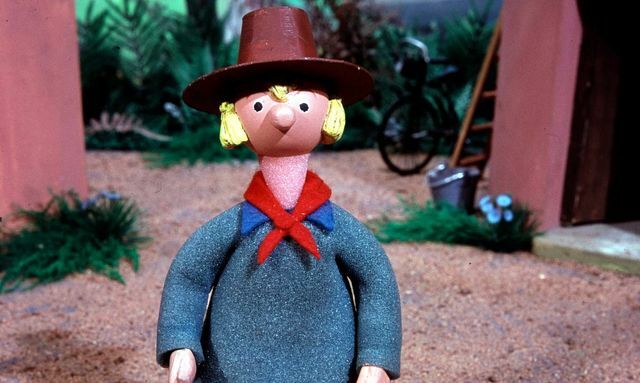 Which is why, if you are an artistic creator, you may want to follow this news story: Radiohead’s new music video is based on Trumpton, a children’s animation TV series that aired between 1966 and 1969. The animation depicts an idyllic rural village. Radiohead’s version begins with that idyll but turns into a horror story climaxing with the rather gruesome burning of an outsider. Evidently, the son-in-law of the Trumpton’s creator was not a fan of the video and accused it of “tarnishing the brand”. Radiohead presumably thought the video offered entertainment and artistic value to the world. 2. The right lasts for the life of the author plus 70 years. 3. Does it mean no one is ever allowed to depict those characters without permission? Not exactly. There are exceptions, for example “fair dealing”, which allows a critic to discuss the work. But that would not cover Radiohead’s music video. 4. Since 2014, another defence has entered our law from the EU: parody. A parody is an original work that evokes another work of art as an expression of humour or mockery. So would a court of law find Radiohead’s video humorous? I wouldn’t bet on it. 5. But what is so special about humour anyway? Is it right that a legal case should depend on the sense of humour of a judge? The Trumpton case is far from an isolated incident. Courts and artists face these issues on a very regular basis. And that’s before you get to artists like the Rolling Stones complaining about are not happy with Donald Trump using their songs in his election campaign. Whether you wish to protect your own work from being used without your permission, or in a way that causes you offence or you want to create work that builds on someone else’s, we’d suggest you watch this space… And perhaps check out the Radiohead video whilst you still can.